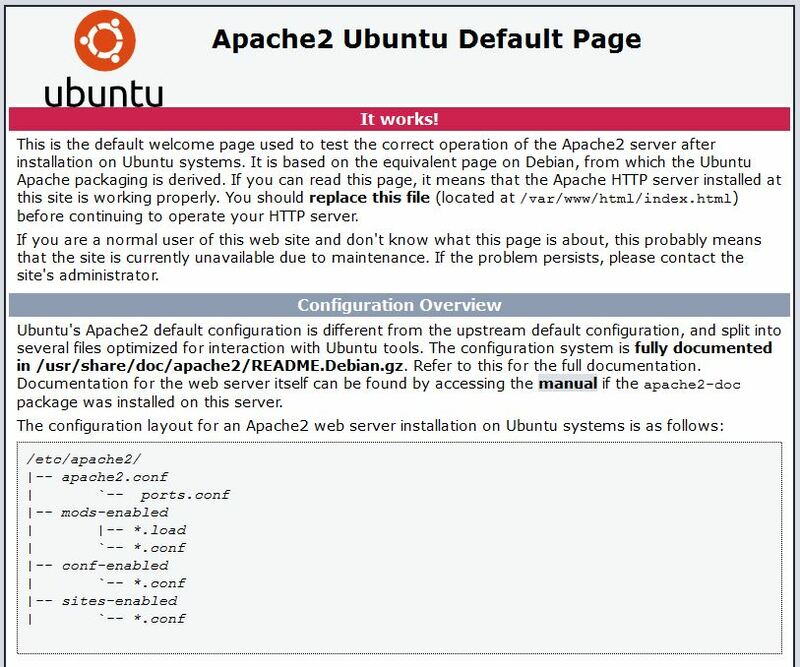 In this how-to we will walk you through Atlantic.Net’s one-click cloud hosting LAMP installation. 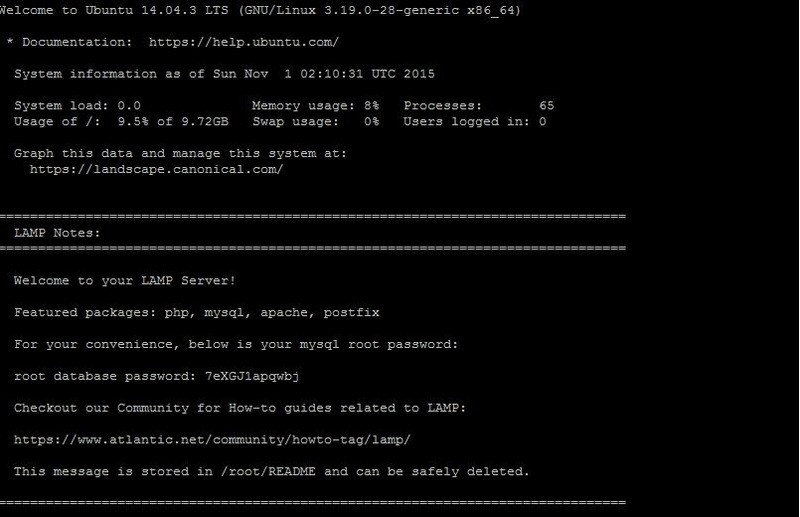 As of now, we offer the LAMP One-click installation runs on an Ubuntu 14.04 LTS Operating System. The only requirement that you need to accomplish this task is a valid or active Atlantic.Net cloud account. If you do not have one, feel free to sign up for one here. First, log into the Cloud Portal at https://cloud.atlantic.net and select Add Server. 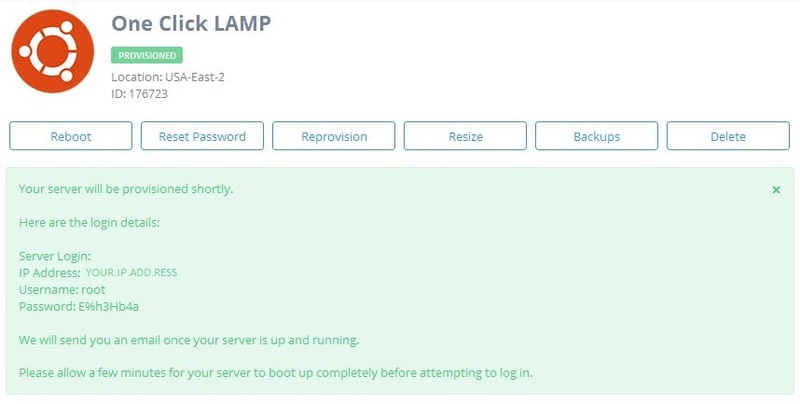 You will now be prompted to type a server name (in this case our server will be named “One Click LAMP”), and then you will select the location where you want your server created. If you don’t know which location to use, we recommend selecting the one that is closest to your geographical area to ensure the best performance. Then, you will need to click on Applications and then select LAMP. You should see that it will change the icon to LAMP on Ubuntu 14.04. Now, that the installation is complete we can begin testing out our LAMP components. Since we’re already in the command line, Let us test MYSQL with the following command which will confirm that it is running. 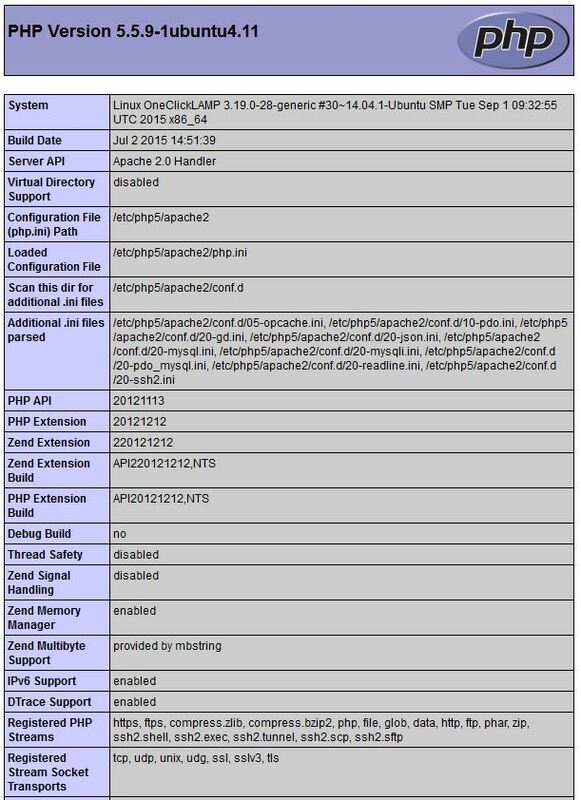 Then, we will test Apache by going to your web browser and typing http://YOUR.IP.ADD.RESS you should see the following screen. Congratulations! You have just installed LAMP using Atlantic.Net’s One-Click Install. Thank you for following along in this How-To and feel free to check back with us for latest updates.